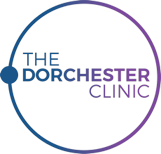 Here at The Dorchester Clinic, we offer the latest in aesthetic treatments. Our professional, reliable service delivers virtually pain-free, desirable results every time. Our specialist equipment ensures an accurate, precise and professional process, no matter what part of your body you want to focus on. All our equipment is FDA approved, so you can rest assured you are receiving leading treatment, using the aesthetics industry’s gold standard techniques. 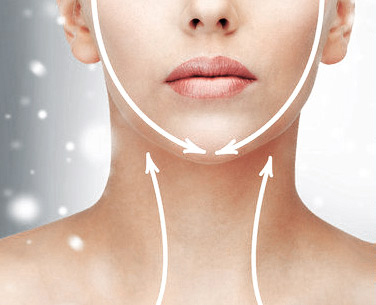 Our treatments are designed to leave you feeling happier and more confident with your appearance. No matter whether you’re male or female, concerned about ageing, acne, excessive body hair, or are simply looking for a permanent solution to daily shaving or waxing. We have a treatment that will work for you. Our treatments focus on three core values; speed, efficiency and efficacy. We want to give you lasting results with minimal fuss and the utmost in patient comfort. That’s why we only offer cutting-edge laser hair removal and facial aesthetic treatments designed to deliver optimum results. 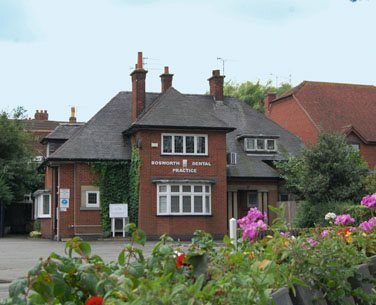 Our laser and aesthetic clinic in Market Bosworth provides a friendly and relaxed atmosphere for those seeking a professional solution to laser hair removal and facial aesthetics. Our dedicated and expert team of practitioners will discuss your desired outcomes in a complimentary consultation and explain in detail how the process works. Want to find out more? If you’re seeking a permanent solution to hair reduction or facial rejuvenation then why not book a consultation to find out more? Our practitioners will take you through the process step-by-step, show you our equipment and answer any questions you may have. We’ll give you time to think it through and provide you with all the information you need so you can come away feeling confident and reassured.